Temple is the most of Taiwanese’s spiritual sustenance for hundred years. In 1809, Jin-Fu Temple was built at Taoyuan, Taiwan. The main god worship is 開漳聖王 [kāi zhāng shèng wáng], the founder of Zhangzhou, posthumous title of Tang dynasty general Chen Yuanguang. The temple has been two hundred years of history, and public agreed to be 3rd national monument. 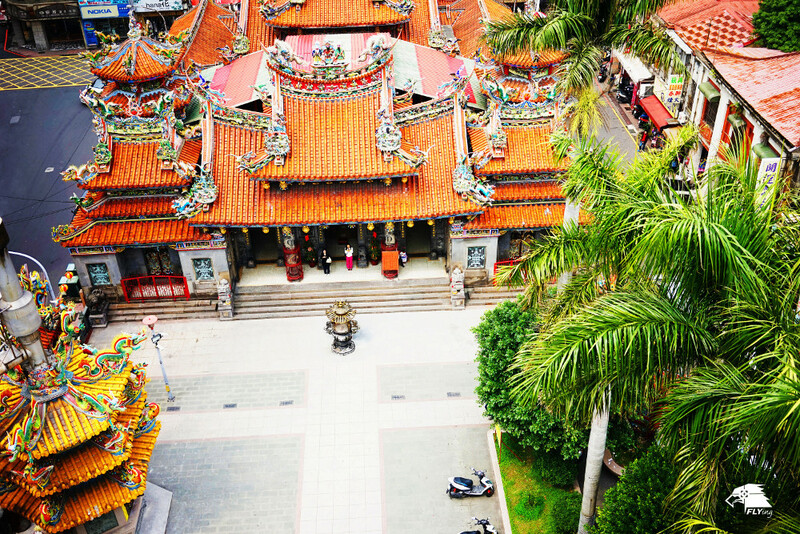 The traditional cultures and temple’s architectural features could be showed on every corner you visited here, also temples became the must-see spot in Taiwan to the foreign visitors. How could we keep this beautiful culture and traditional crafts? We using ‘UAV 3D modeling’ to take the photographs and making 3D models by scale 1:1, and all things could be measured, which could be kept intact. If the temple needs to be fixed or reconstructed, the 3D models could do you a big favor on it.